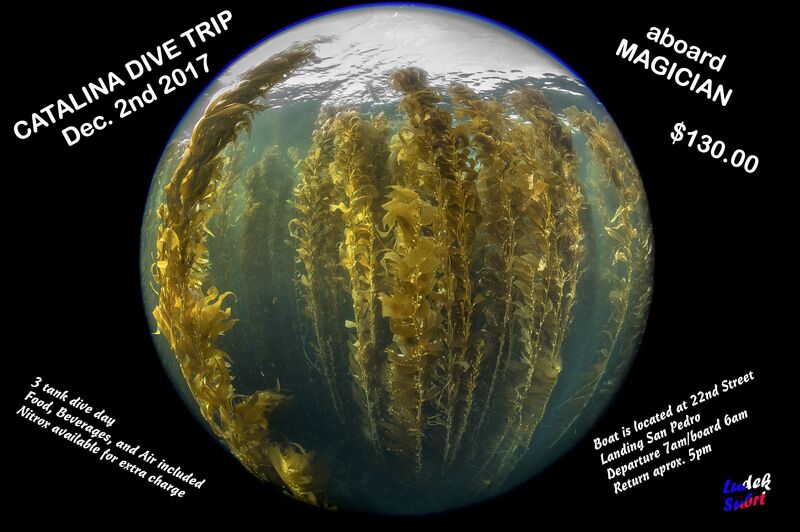 Come join us dive Catalina on December 2, 2017 on board the Magician dive boat!!! It was outstanding Saturday at Santa Barbara Island with great group of divers on Magician boat. We will remember this one for a long time. It was outstanding Saturday at Santa Barbara Island with great group of divers on Magician boat. We will remember this one for a long time. We're going back to Santa Barbara Island on November 4th. Stay tuned for some pics! We're going to Catalina on the Magician on July 3rd, cost is $130.  Contact Dive & Photo at (949) 476-8500 to reserve your spot. We're diving the wrecks of Palos Verdes on the Asante!!! 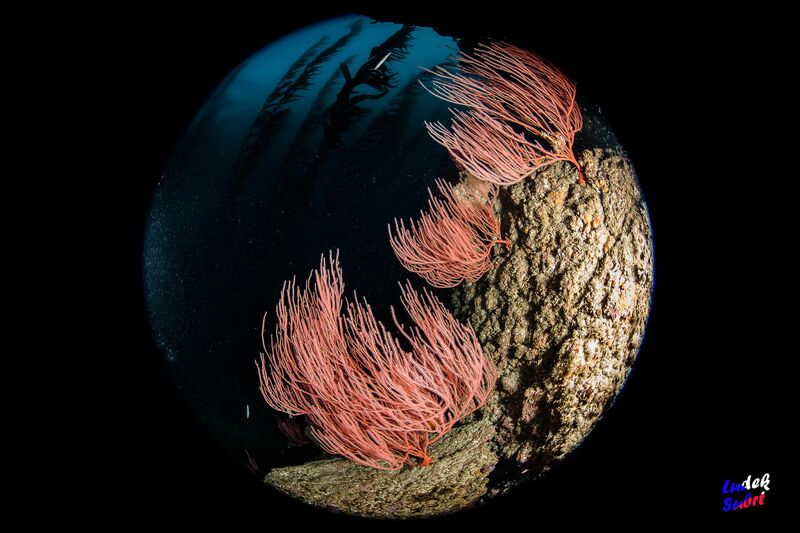 We're attending the Scuba Show in Long Beach on June 4th and June 5th, come by and see us!